Reinforcing natural barriers to the movement of predators into the block (e.g. rivers, alpine tops) with a network of traps. Completely removing predators within the block. This approach uses a more rigorous method of applying aerial 1080 than standard operations. The operation is scheduled for mid-2018. Approval by DOC and the Medical Officer of Health will be obtained before the 1080 treatment is undertaken. Detecting predators that either survive the 1080 treatment or reinvade the block from beyond its boundaries, and removing them before they can establish a population. 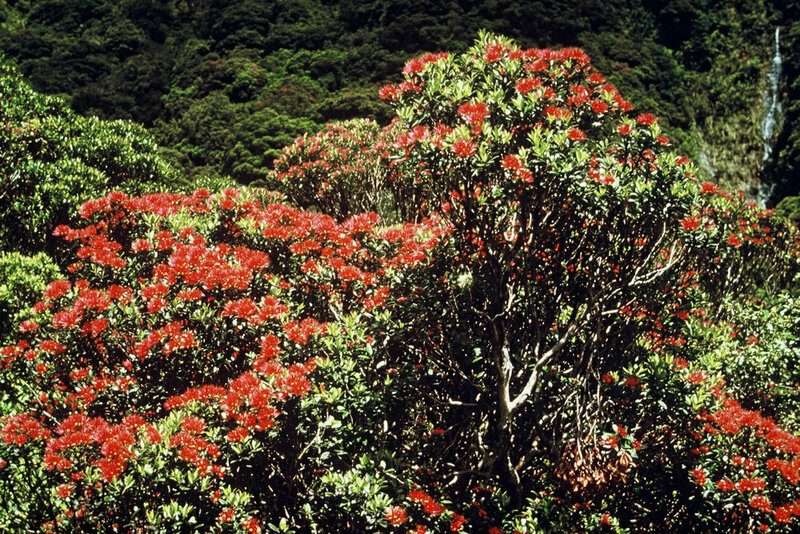 ZIP and DOC staff are liaising with iwi, local people and other users of the valley (particularly hunters) to identify any impacts of the research programme of work on them, and discuss options to reduce any that are identified. These initial conversations with members of the community who are, or may be, directly affected by the planned research are a critical part of the planning process. Staff are also identifying options to minimise any potential impacts of the work programme on native species including kea. 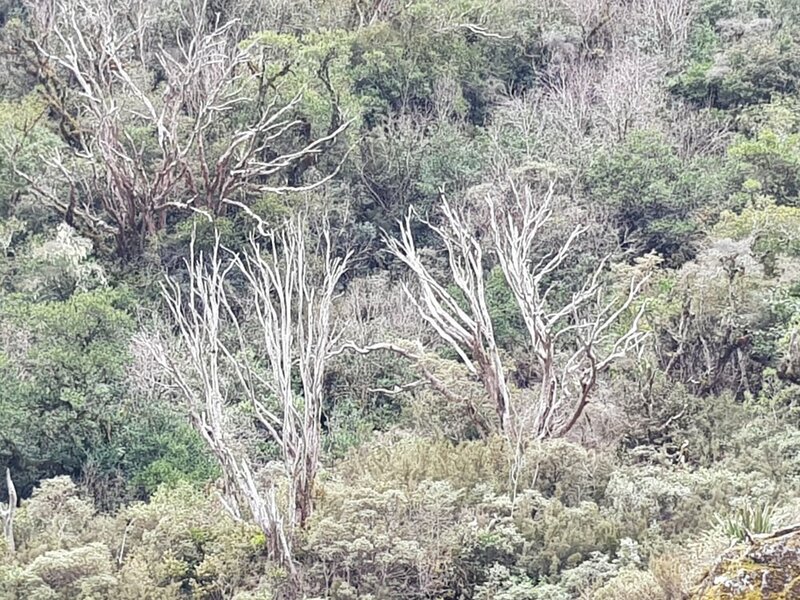 Any negative impact on kea from the aerial 1080 work is expected to be small, and a sample of kea will be radio tagged and monitored through the operation in order to measure this. 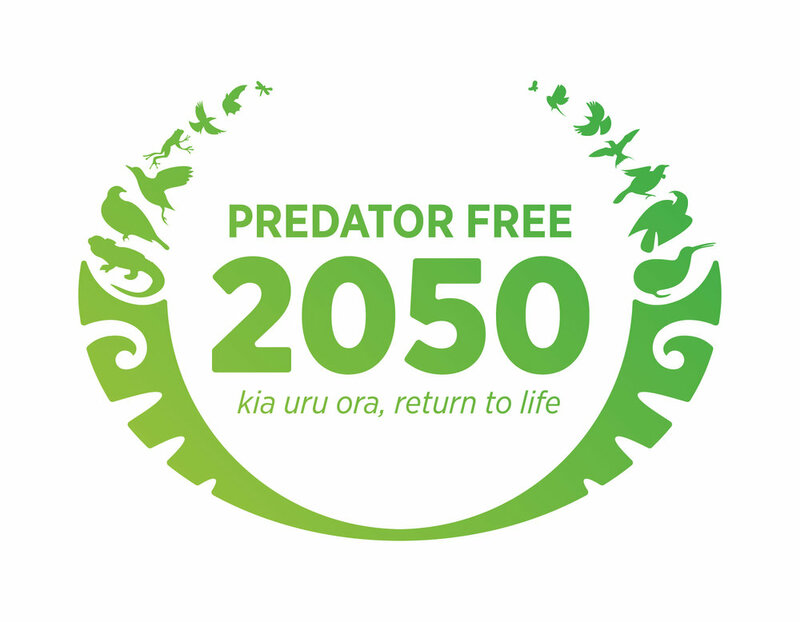 The kea population is expected to benefit from the combined and prolonged effect of the possum, rat and stoat removal, and ongoing protection of the site from reinvasion. the results of similar research at smaller sites suggest it is likely that the approach described will be successful. 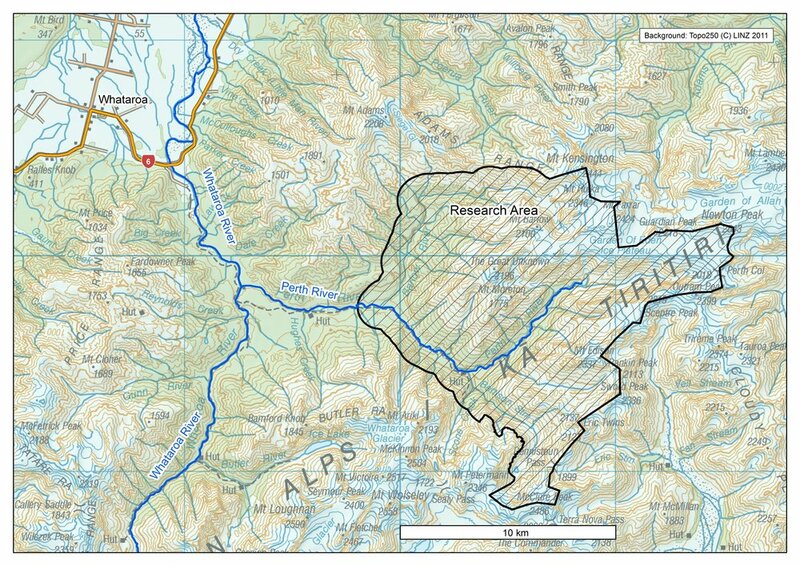 The Perth Valley was selected for this research because the rivers and streams and alpine tops are expected to be strong natural barriers, and the area contains valued biodiversity; forests are dominated by kāmahi and rātā, while a full range of native birds are found in the area, including threatened species such as kea and whio/blue duck. Additionally, ZIP’s existing working relationship with local DOC staff, and a recent track record of successful trials in similar habitat, set a strong foundation for the programme of work. The presence of ZIP field staff, who will be regularly flown into the site as they establish the required infrastructure and carry out the research programme. The installation of traps, as well as detection devices such as chew cards and motion-sensor cameras. The installation of satellite communication facilities at huts and establishment of some temporary routes and accommodation, for ZIP and DOC staff. The installation of predator gates on swing-bridges (which will not prevent access to the site by people). Download a print-ready information sheet about the research programme.